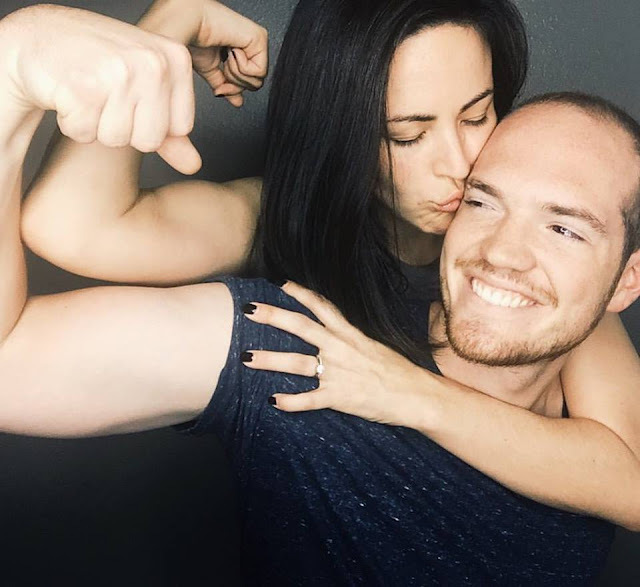 It's super fun to watch my dude fall in love with fitness. Not because he loves to work out but because he loves how it makes him feel. He wakes up every morning at 5:45 to get his work out in with a little program by Beachbody called BODY BEAST. He has gained 10 POUNDS of muscle in the last 2 months with the program and drinking Shakeology everyday. I'm really proud of him and really inspired by his dedication. 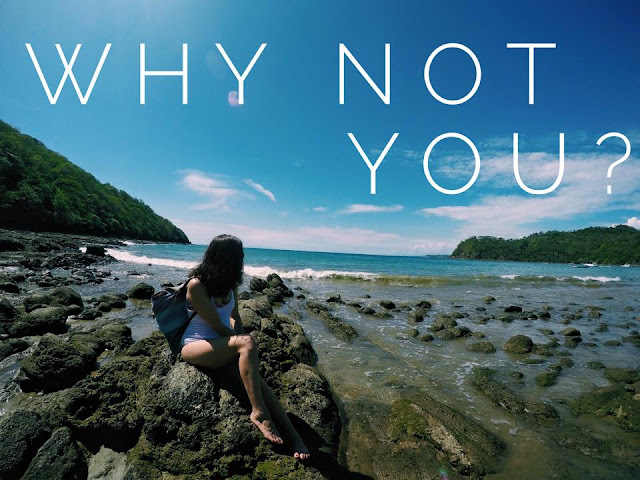 BEACHBODY COACHING: WHY NOT YOU? I gave up on all of this. Even complained about all of it not happening or never going to happening (is that a word? Ha). The grown up world is a TOUGH place, I quickly learned that after a few months of my own full time job and trying to hold everything together. People are cruel, the world isn't fair and sometimes you eat A LOT of pasta to get by. Then one day while watching my coach build a life of freedom, a light bulb went off. Why did I give up on those things so easily? Why couldn't I work towards those things? Will it be worth it? There is actually an alternative? I don't have to work 35+ years, pay bills and die? I decided to become a Beachbody coach because I wanted to basically get a discount and get paid to get fit. It was a way to make ends meet. It quickly evolved. One by one I checked those items off my list. I was HELPING people finally stick to a healthy lifestyle. I was helping others make ends meet for themselves/family or moms come home from their jobs. My time was spent helping others find freedom while I was able to create my own for the long haul. The decision to start coaching started with getting healthy, making ends meet for my current family, loving what I did, coming home from my 9-5 and now being able to stay home with my babies one day and take financial burden off my husband for he future. I was scared, didn't believe in myself, struggled, got frustrated, thought about backing out, was overwhelmed BUT my coach helped me believe in myself and see that I could create a life of not just purpose for myself but for others as well. I want to be there to instill belief in yourself and help YOU create a life you love. It's not all rainbows and butterflies but it's certainly worth going the distance for your future & your families future. I am not special. My life is usually really boring. Ya I am on a adventurous trip right now but the usual life is a messy bun, no make up and lots of cuddles with my puppy sitting in front of my computer. I would have it now other way but thankful for the opportunity to travel with my best friend and to work or not work if I want. Making the decision to TRY and go after what you are being called to is the first step. The second is having the belief that you CAN & WILL meet your goals. Soooo why not you? 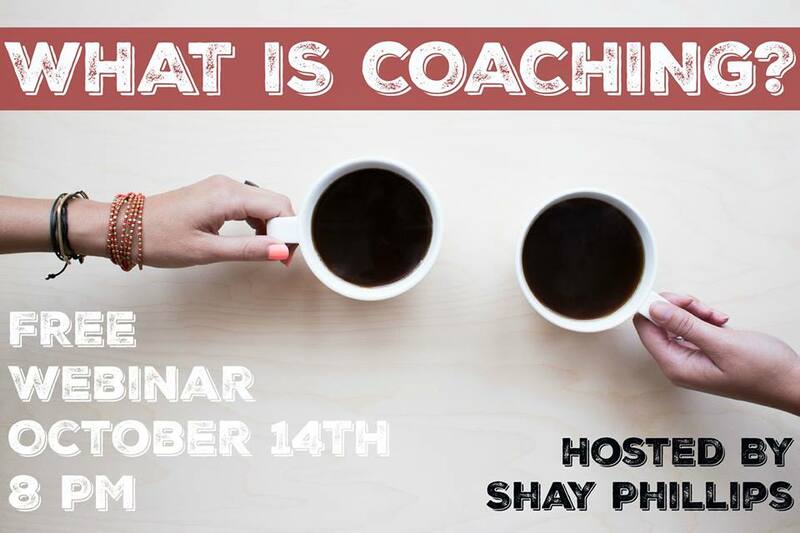 ALL of these questions and MORE will be answered TOMORROW on our FREE (35 minute) What Is Coaching webinar at 8 PM! There will also be a question and answer time. Super casual forum for you to be curious. Bring your coffee, tea, water, questions, PJs and yourself! Click the HERE to join and receive call information. 21 DAY FIX AND EXTREME IS ON SALE THIS MONTH. KNOW WHAT THAT MEANS! PICK YOUR FIX GROUP! 1. I will help you pick 21 Day Fix or 21 Day Fix EXTREME based on YOUR goals. 3. I will plug you into a secret Facebook group of other women pushing towards their goals together for support and accountability! I will be here to help every step of the way. 4. 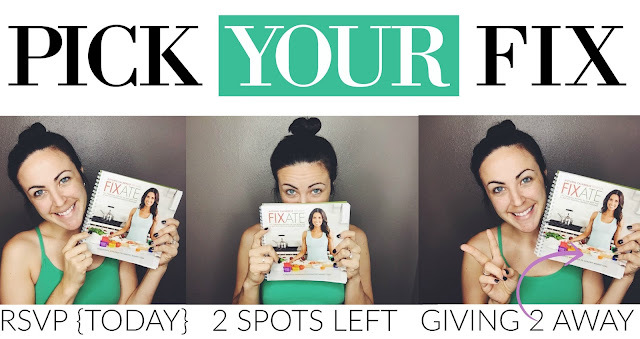 I will enter you into a giveaway to win a 101 21 Day Fix approved recipe cookbook! TODAY is the LAST day to RSVP and be entered into the giveaway. There are 2 SPOTS left for this upcoming private group! I would love to help you get start a healthy lifestyle with these simple and my all time favorite programs!